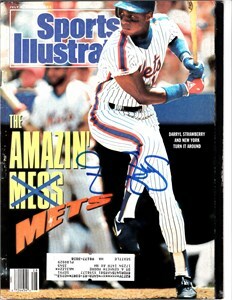 Complete 1990 Sports Illustrated autographed in blue marker by former New York Mets superstar Darryl Strawberry. 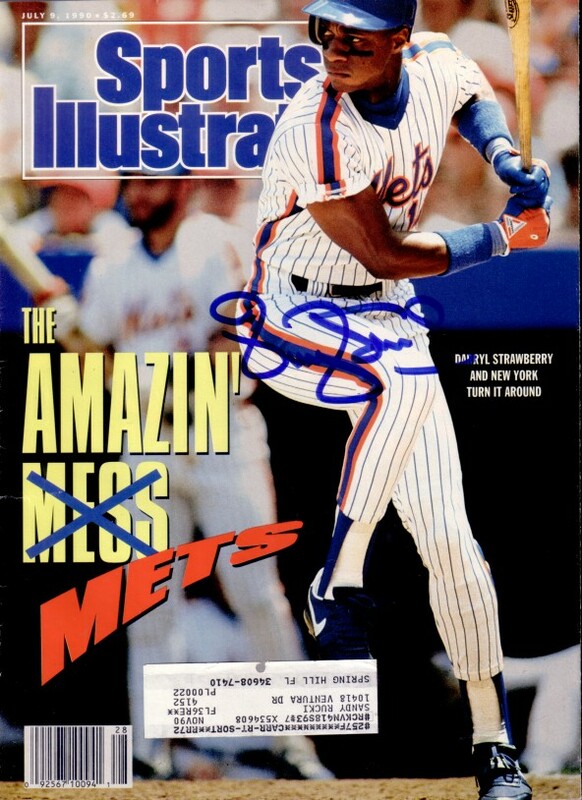 Has label, in excellent condition. With certificate of authenticity from AutographsForSale.com. ONLY ONE IN THIS CONDITION AVAILABLE FOR SALE.